LAST CHANCE - BOOKING DEADLINE EXTENDED! LAST CHA NCE!! The booking deadline has been extended by ONE MORE WEEK to get into the 2018 Visitor Services Marketing Opportunities Program . RESERVE YOUR SPACE NOW in the Comox Valley’s most comprehensive print and digital tourism marketing program which boasts the furthest reach, largest distribution, most website sessions and influences the most destination visitors and locals throughout the entire year. - A new Blackpress partnership which combines multiple vacation guide opportunities into one giant opportunity! - 80,000 distribution through Visitor Centres across BC, major transportation hubs on Vancouver Island and BC Ferries! - New all-inclusive packages which combine print and digital exposure for one low price! - FREE inclusion in a smaller run, themed guide featuring your choice of Outdoor or Marine Adventure, Dine & Drink, Arts Culture Heritage, or Awesome All Winter! The Vancouver Island Visitor Centre (VIVC) has expanded its booking capabilities enabling online bookings & product sales with participating tour operators and event planners. Rezgo is a made-in-BC tour reservation and management system that has been integrated into DiscoverComoxValley.com to encourage spontaneous, real-time online bookings. Click here to sign up! Or better yet, click here to see it in action! Contact the Vancouver Island Visitor Centre team for more information! 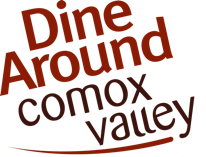 Dine Around Comox Valley is on NOW until March 11 in the Comox Valley. 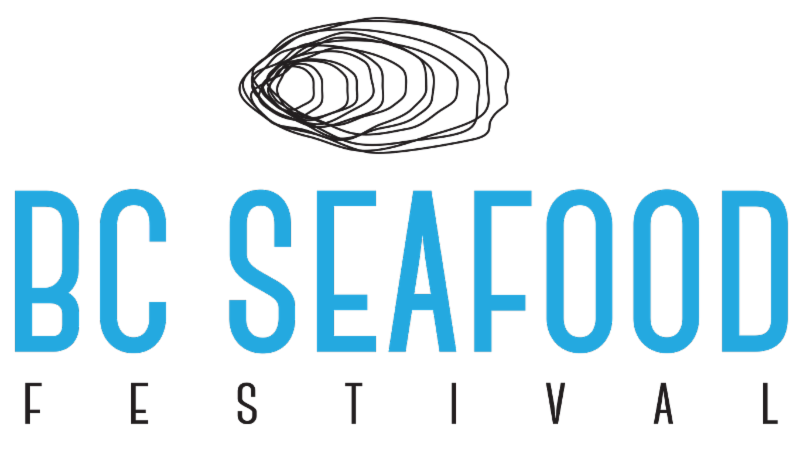 This year the campaign has 22 participating restaurants, the most in the history of the event, and 30 three course menus for consumers to tempt their taste buds. In addition, the campaign is promoting Sip Around - the ultimate happy hour, Lunch Around options, and various culinary tours and events. Make sure to get out an enjoy the array of delicious food Chefs have prepared for this 3 week campaign, and also share the website with your friends and networks! People from around the world are choosing British Columbia as their destination for business and leisure travel. The latest numbers from Statistics Canada show a 3% increase in visitor arrivals in December 2017 over the same month in 2016, resulting in 11,869 more visitors arriving in British Columbia. In total, over 5.7 million overnight visitors came to the province last year — an increase of 3.3%, or 181,700 visitors, over 2016. The growth in 2017 is attributed to several factors, including increased access to B.C. from several key international markets, such as Australia, Germany, Mexico, China and France. Increased air traffic to Vancouver contributes to the vitality of the tourism industry. With the tourist season right around the corner, businesses, festivals and events are encouraged to upload their events here for FREE onto DiscoverComoxValley.com (DCV). This robust events calendar is used not only by the Visitor Centre team in assisting with inquiries, but also is integrated as a resource via DCV social media and online marketing campaigns, as well as via the DCV E-Blasts sent annual to thousands of consumers. 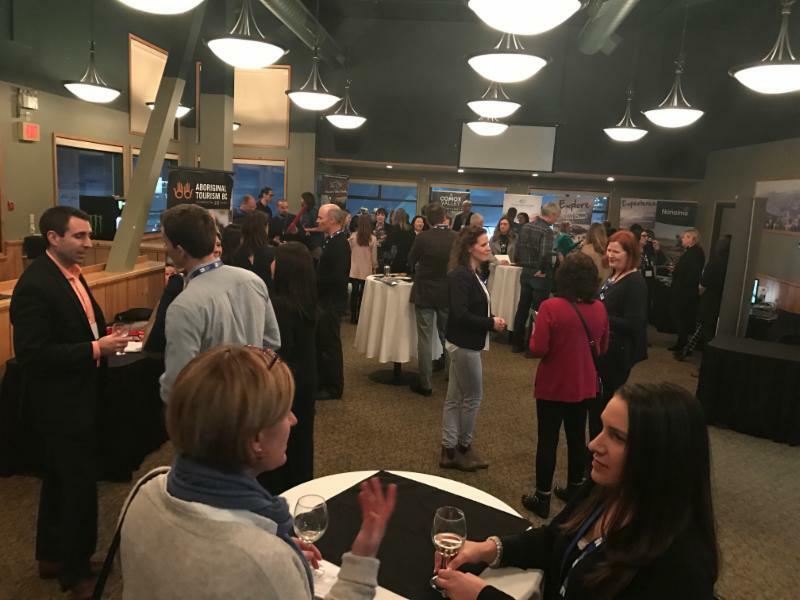 Mount Washington Alpine Resort was the host venue for the recent Tourism Vancouver Island (TVI) ‘Explore’ event that hosted over 20 tour operators to not only experience the mountain, but also tour some attractions in the Comox Valley and region. DCV thanks TVI, Mount Washington Alpine Resort and all those that supported the visit and/or the DCV booth at the event including Ambassador Transportation , Wayward Distillation House , 40 Knots Estate Winery & Vineyard , the Comox Valley Airport , Gladstone’s Brewery , White Whale Restaurant , Pacific Pro Dive and Marine Adventures , Best Western the Westerly Hotel , Kingfisher Oceanside Resort , Pacific Coastal , and more!